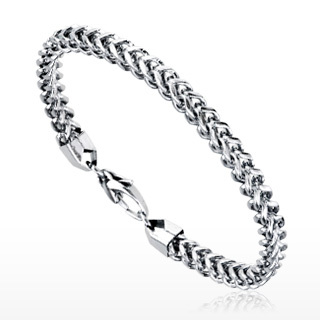 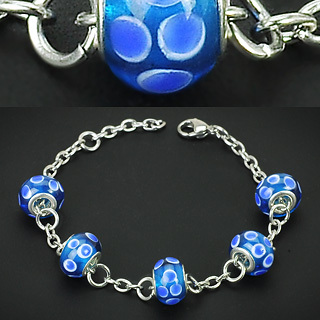 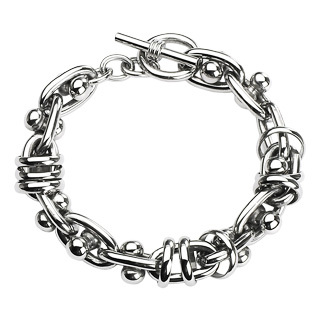 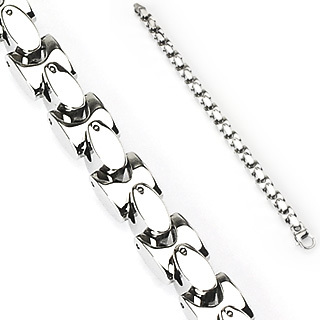 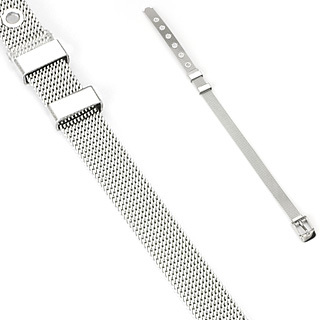 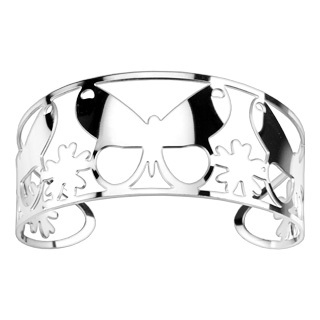 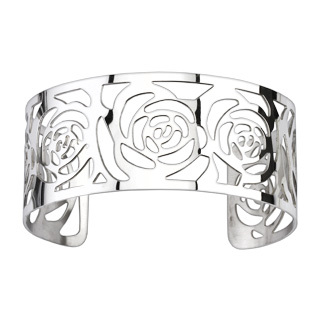 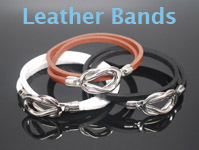 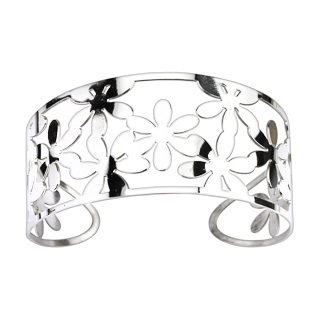 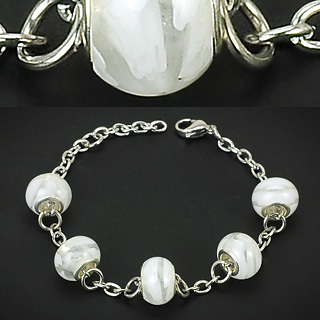 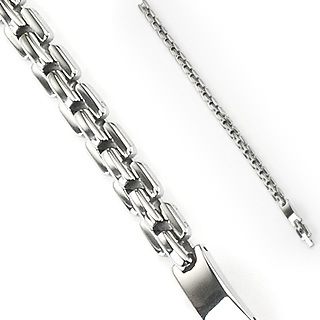 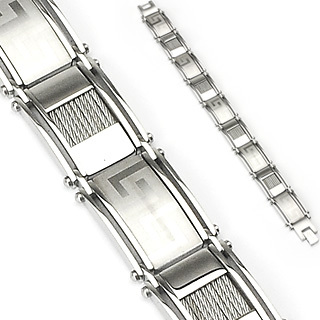 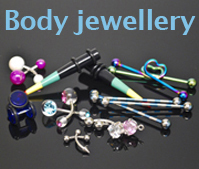 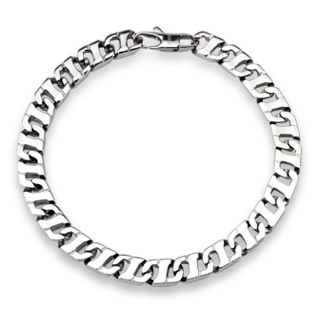 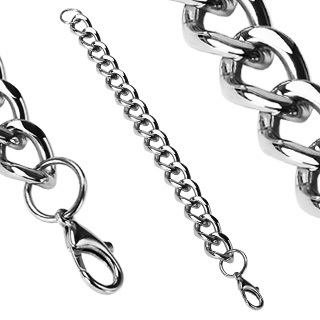 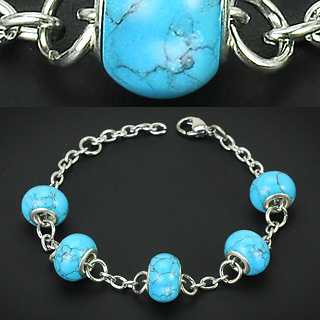 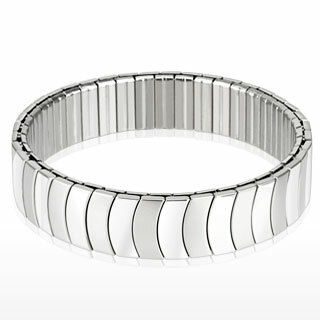 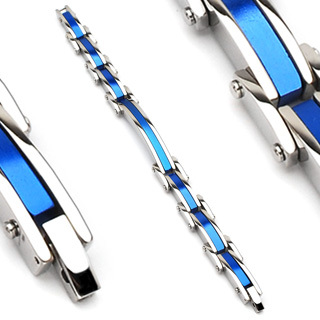 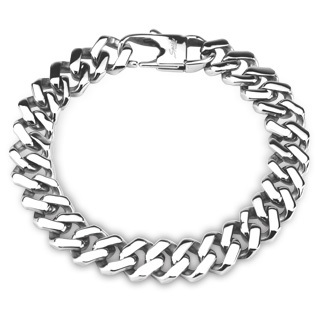 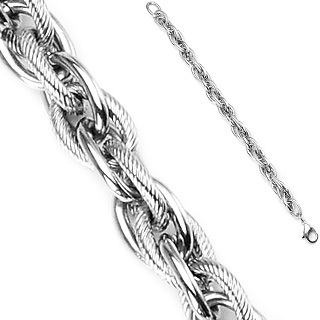 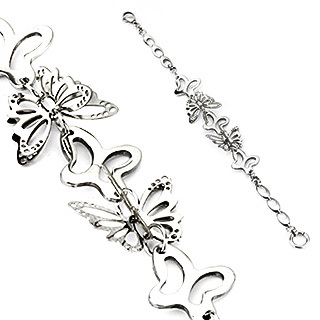 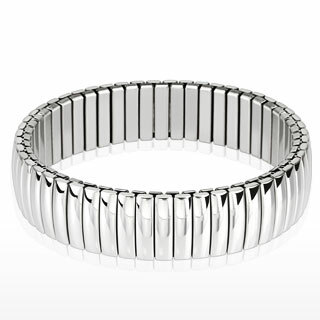 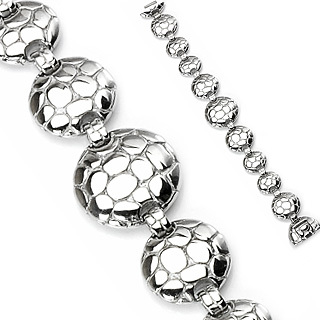 When it comes to buying bracelets online you won’t find a better range than at Rings Of Steel. 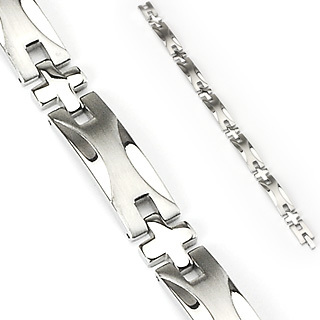 Our collection of creatively designed stainless steel bracelets for both men and women provide the elegance and style to complete any outfit. 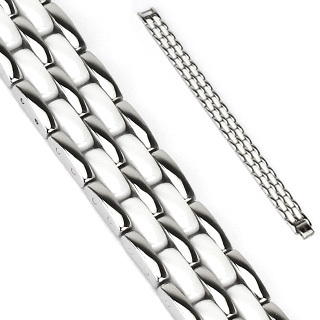 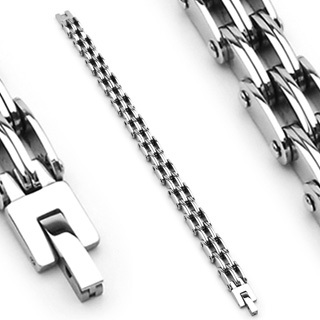 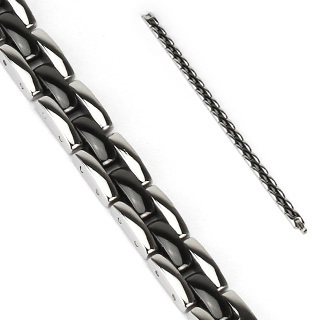 Made from the best grade 316 stainless steel, the bracelets available from Rings Of Steel are guaranteed to be of the highest quality. 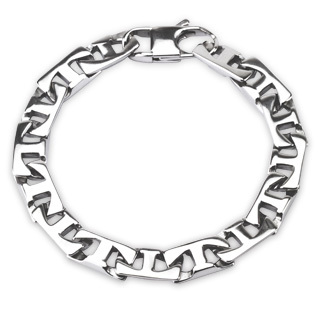 Regardless of your tastes, you’re sure to find the bracelet to suit your needs online at Rings Of Steel. 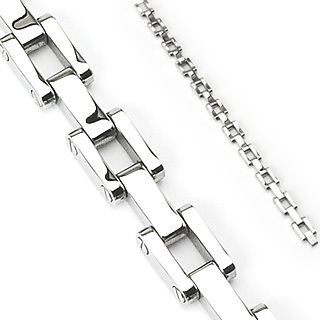 Including FREE delivery across Australia when you spend $50 or more, browse our extensive collection today.